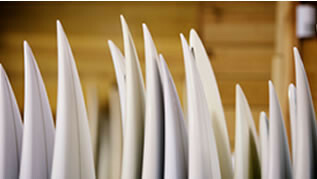 We Build Boards	We are a surfboard factory based in Cascais, Portugal. From shape to spray, we provide full production services for all types of surfboards, kitesurfboards, stand-up paddle boards, skimboards, wakesurfboards and wakeskimboards. Our brand portfolio includes WANTED Shapes, Chilli Surfboards, Rusty Surfboards, Town & Country Surf Designs, JR Surfboards and Rskimboards. 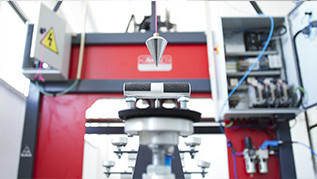 We operate in the European market. Board Building We offer full board building services using the finest imported materials and production practices. Cutting Services We maintain and operate the AKU Shaper in-house, providing cutting services for any type of board. Glassing Services We offer full glassing services delivering an outstanding final product with superior performance and durability.